In fact, the human body itself consists of 70% water. One can live without food for more than a month but it is impossible to survive without water for more than few days. On an average 2-3 Liters of water is required a human body daily. This may be in the form of water or beverages we drink or in the food we eat. Drinking the required quantity of water keeps the body healthy, by flushing out harmful toxins making you stay fit and look fit. Unfortunately, the water we consume can be polluted water may looks clean and taste ok, but may contain germs and other impurities are removed than cause water burn disease. 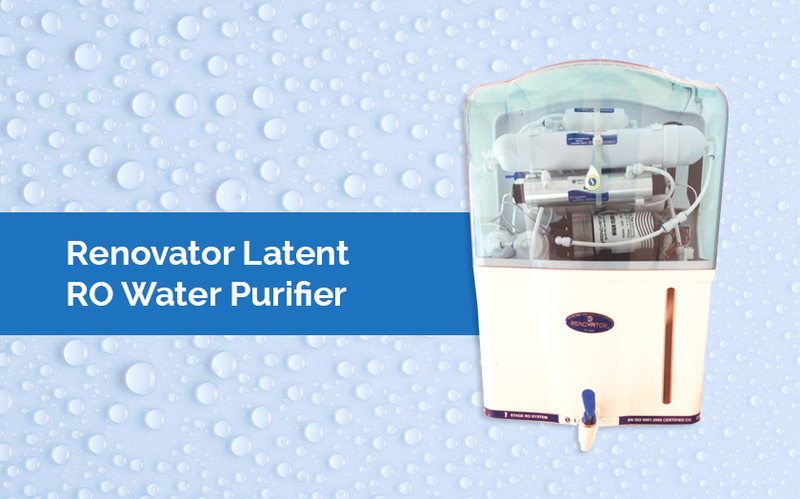 That’s why it is extremely important to ensure that these impurities are removed before the water consumption. Renovator® Appliance Ltd, a CE certified company, one of the best company, in manufacturing and marketing of water and space heating products and their components. As a professional manufacturer, we always place great emphasis on quality control. 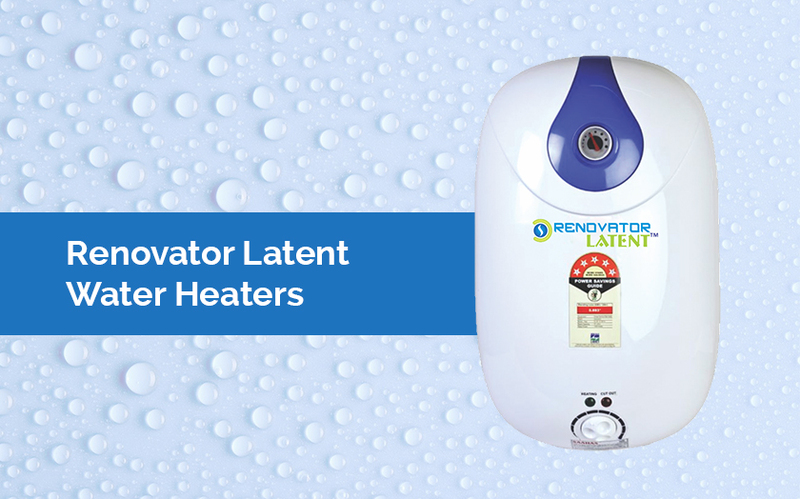 Renovator® is one of the leading brands of water heaters in India and stands for Quality, Reliability and Performance.